So I was down my local grocery shop when I chanced across this highly unusual item. What really swung this for me was the tasteful and professional cover photography which really convey the subtle flavours this product must possess. I simply had to buy! 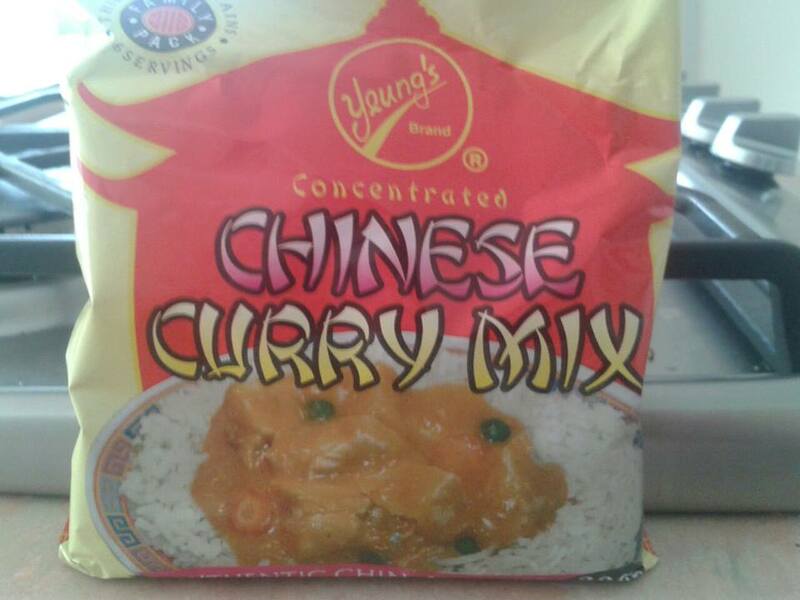 But what delicious meal am I going to concoct with this stuff? I remember in my local Japanese restaurant they had a thing called a Katsu curry which is deep fried breaded chicken breast and a similar curry sauce so I reckon I’m going to make this. 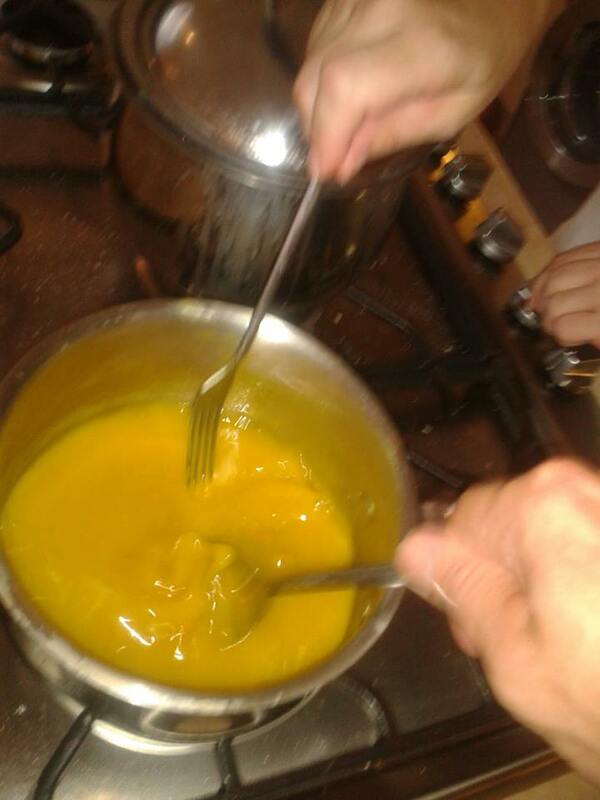 As you can see, it is slightly yellow and I am stirring very vigorously so much so that I have blurred space and time and made the image out of focus. I also have three hands. 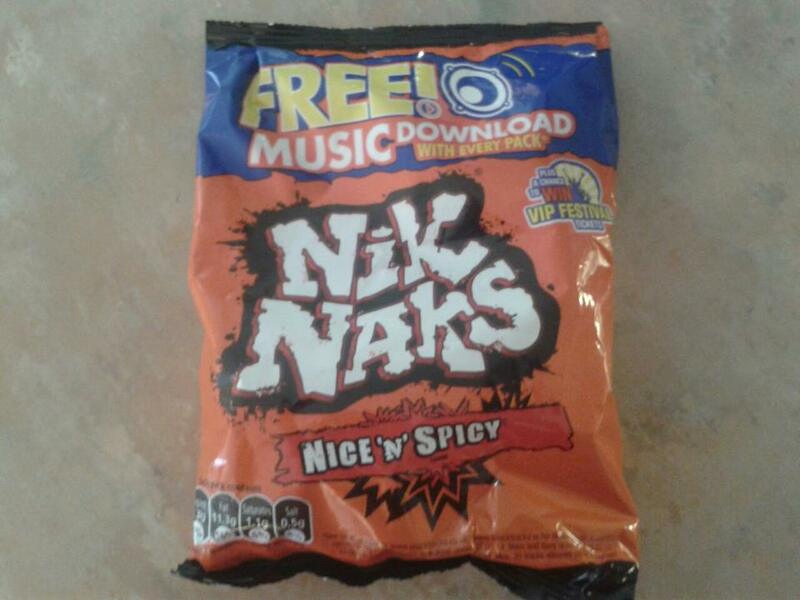 Nik Naks, Nice ‘n’ Spicy! Authentic Chinese Takeaway! It’s nice and the chicken is wonderfully cooked and crispy and the Niknaks have a slightly tangy note which takes it into another dimension… I shall be making this again! But what do you think? Have you tried this? Do you have three hands? What shall I try next? Go to my facebook page and tell me! Make a roux with the curry mix then transfer to a saucepan containing a half pint of water and bring to the boil ‘whisking furiously’ throughout . The mixture will thicken over the next minute at which point you will remove from the heat and set aside for service. Coat your chicken in flour then egg then breadcrumb and finally the Niknaks (make sure the Niknaks and crushed up good and proper otherwise they will just fall off). 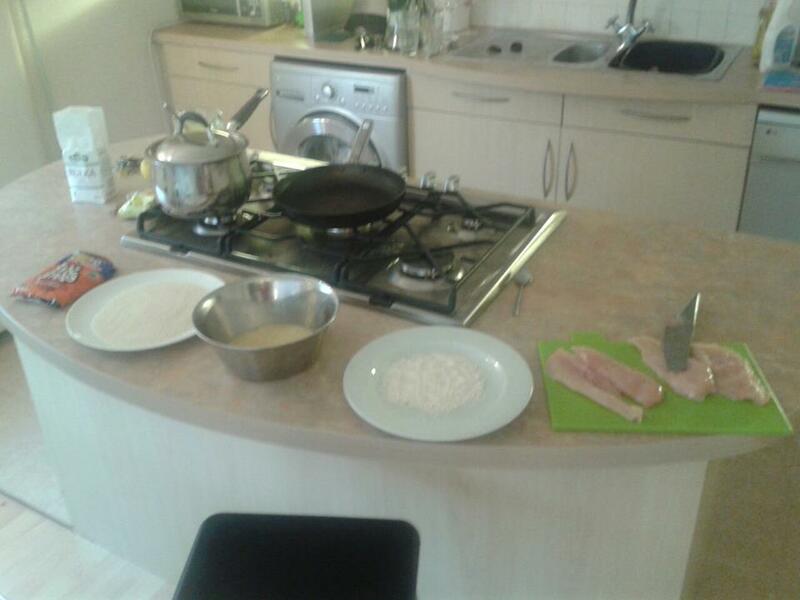 Transfer the breasts to a very hot frying pan with about 5 table spoons vegetable oil and cook for 2 minutes each side. 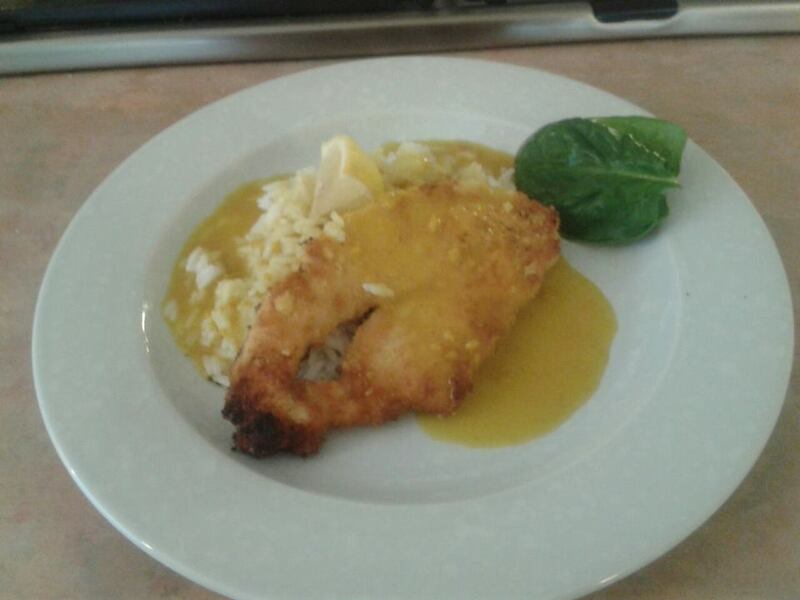 Transfer to a plate and leave to rest for a minute, after which serve over rice and pour on the curry sauce. Season and add a wedge of lemon for taste. Job done. “Make a roux”- ooh, get Yotam Ottolengi. Nik Naks? Fantastic choice. First time i’ve come across your blog. Excellent work – keep it up! Any way I will be subscribing in your feeds and even I achievement you get right of entry to consistently fast. how much do you charge for a campervan rent? Can I get one where there is a shower and a sink? and an extendable roof. ta.